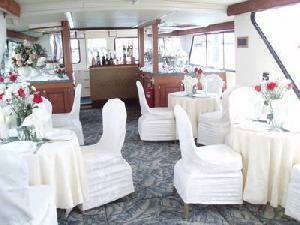 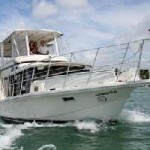 Holiday of Magic is a purpose built and custom designed budget cruising, party and dinner boat, based in Miami, that is available for day or evening cruises along the Intracoastal waterway or on Biscayne Bay. 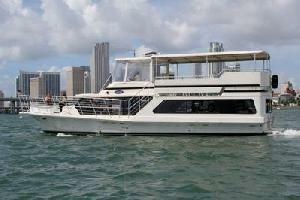 She can accommodate up to 35 passengers. 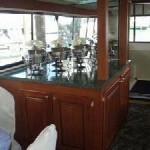 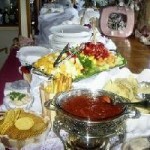 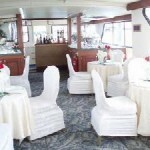 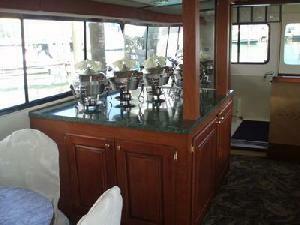 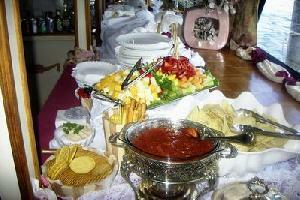 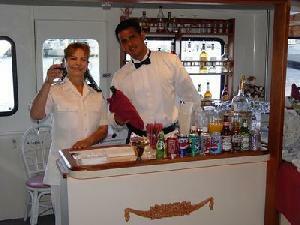 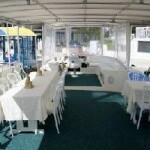 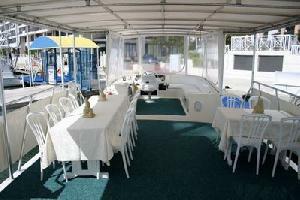 She is very clean and well maintained and has a light and airy atmosphere that makes her guests feel happy. 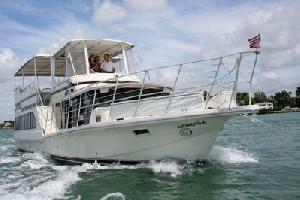 Now under new ownership and management, Armonia is highly recommended for smaller groups.